another one of those synth improvs, cut into 3 sections. It starts out a bit soft (and noisey), with the KORG DW6000. 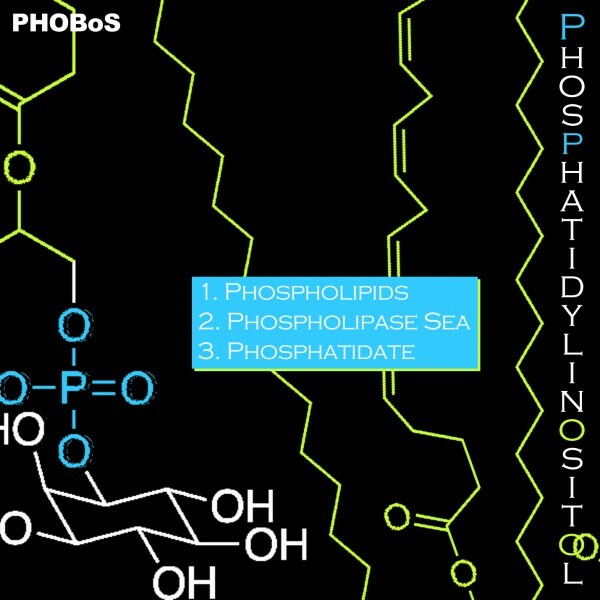 hmm looks like I dropped an s as it was supposed to be Phosphatidylinositol.